Find out what people are saying about you, across millions of social posts, anywhere in the world with social media monitoring. Learn who is talking about your brand and transform one-sided mentions into conversations and relationships. 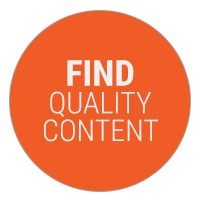 With one click, find quality content you can share with your audience via multiple social networks. 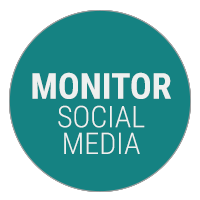 Monitor all forms of social media—including more than 150 million blogs, social networking sites, forums, opinion sites and more—from a single dashboard. 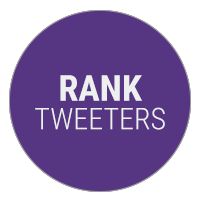 Rank top tweeters and bloggers by their number of followers, retweets, blog comments and activity volume. 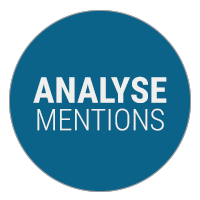 Analyse brand mentions to gauge the sentiment of bloggers, tweeters and readers. 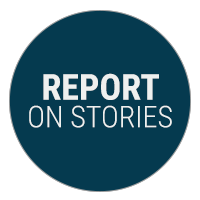 Report on the viral nature of your stories with powerful metrics such as engagement ranking, number of Twitter followers, vote count, number of comments and more. 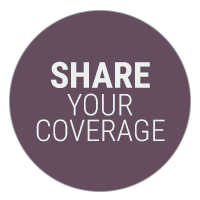 Report and share all of your news coverage—digital or mainstream—from one place.